Available in 2 bag, 3 bag, 4 bag and 7 bag. 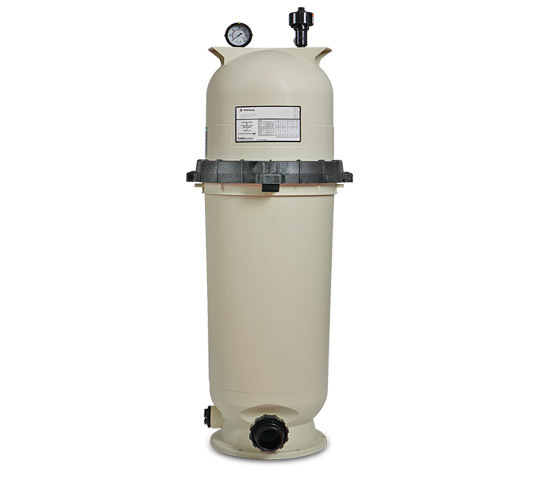 These filters carry a 3 year warranty on the tank, provided operating under normal conditions. 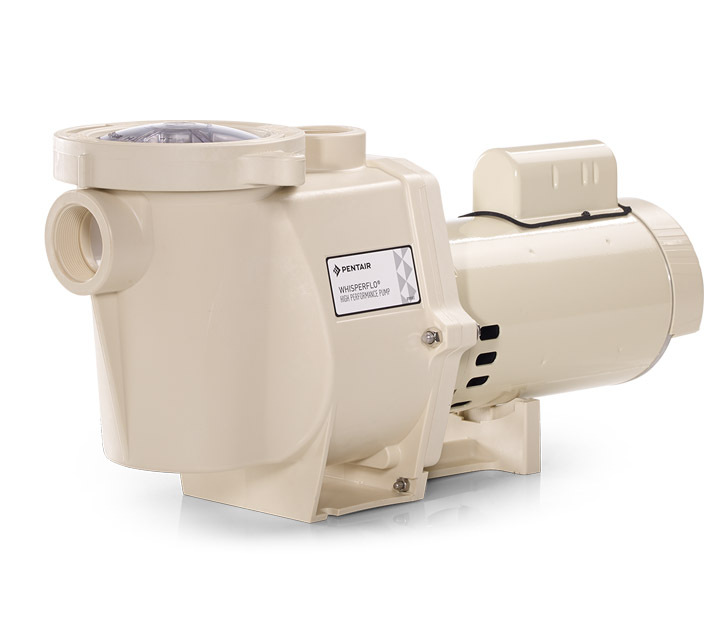 Available in 0.2kw, 0.25kw, 0.45kw, 0.75kw, 1.1kw, 1.5kw with a 3 year warranty. 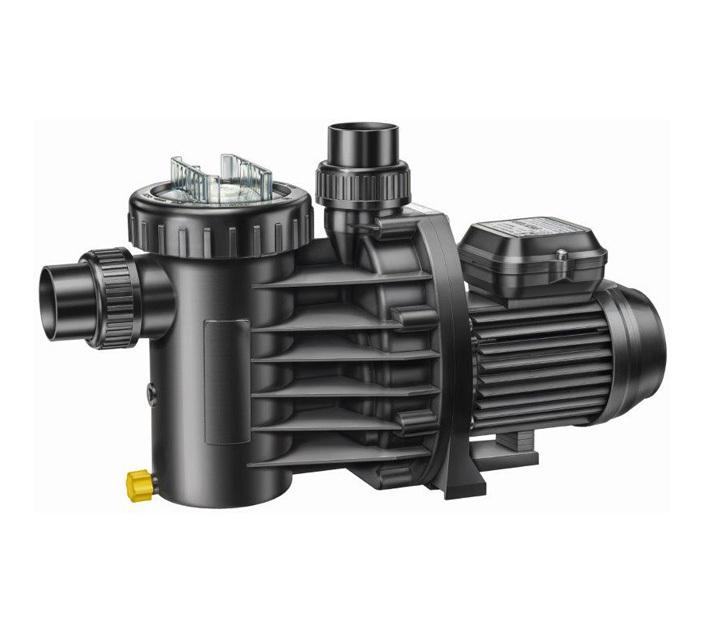 Self priming, energy saving, variable speed pump. 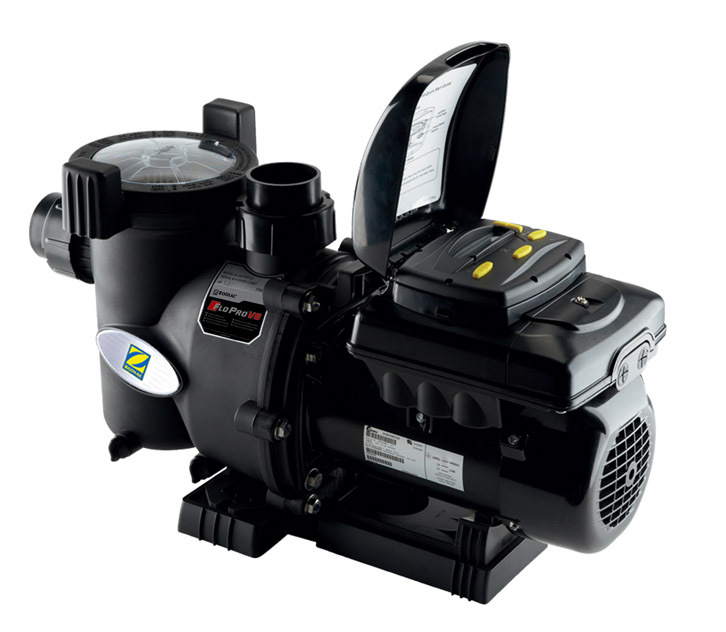 This pump comes with a 5 year warranty. Available in 2 bag, 3.5 bag and 5 bag. 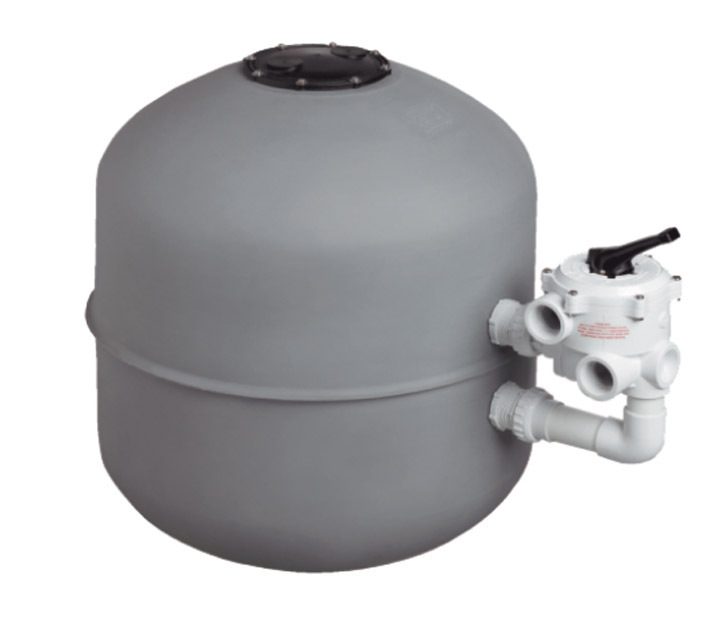 These filters come with a 1 year manufacturing defects warranty and 5 years manufacturing defects warranty on the tank. 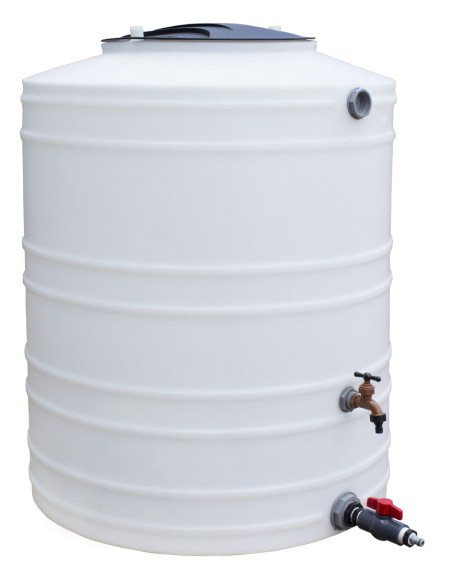 Available in 2 bag (565mm diameter), 3 bag (565mm diameter), 4 bag (610mm diameter) and 5 bag (700mm diameter). These filters come with a 2 year warranty. Very much quieter than the other models. 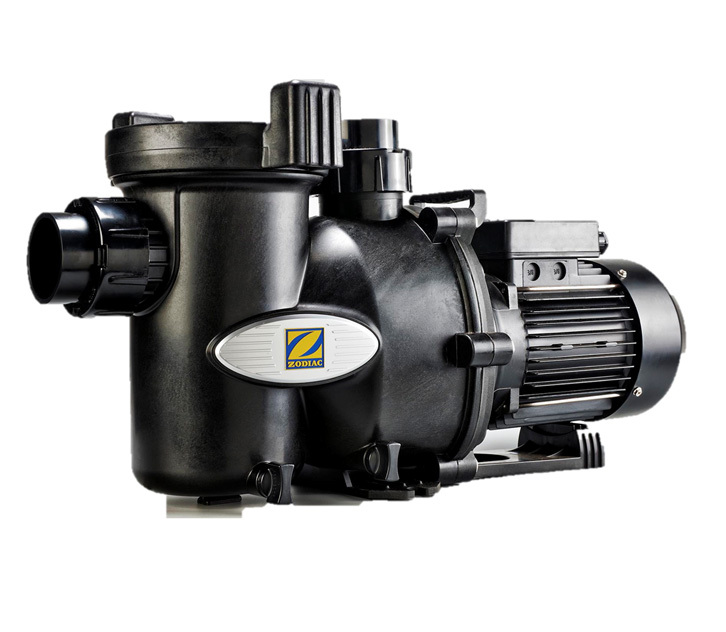 Available in 0.55kw, 0.75kw, 1.1kw, 1.5kw, 2.2kw with a 3 year warranty. 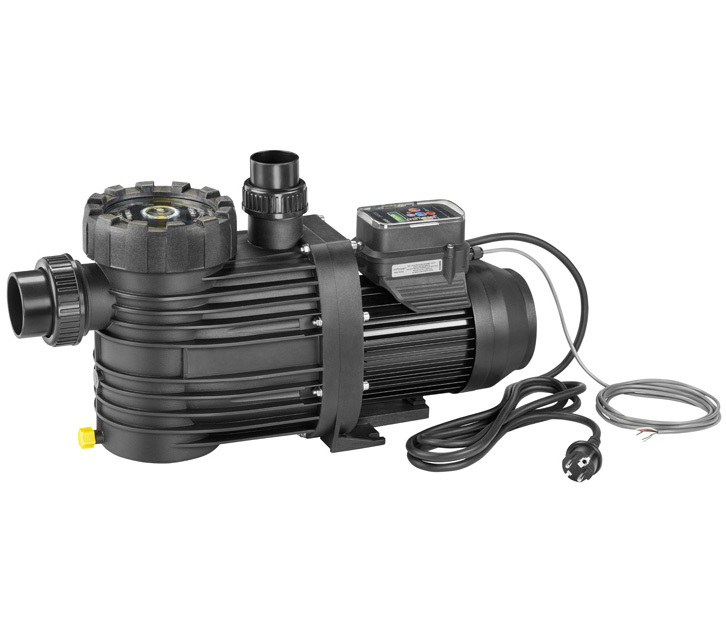 Available in four sizes, 50Ft, 75Ft, 100Fft and 200Ft, handling swimming pool volumes between 25 000 litres – 100 000 litres and comes with a 2 year warranty on the filter and 1 year on the cartridge. 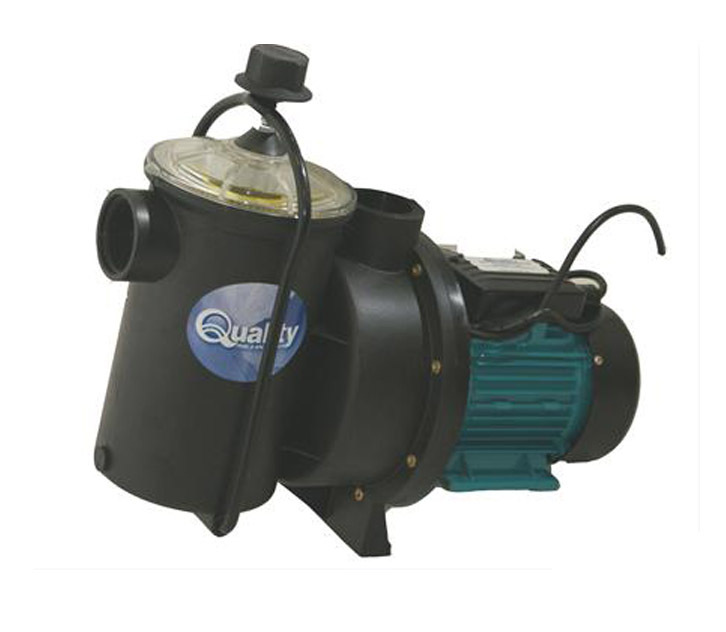 Innovative design that allows for pool backwash water to be saved and re-use. 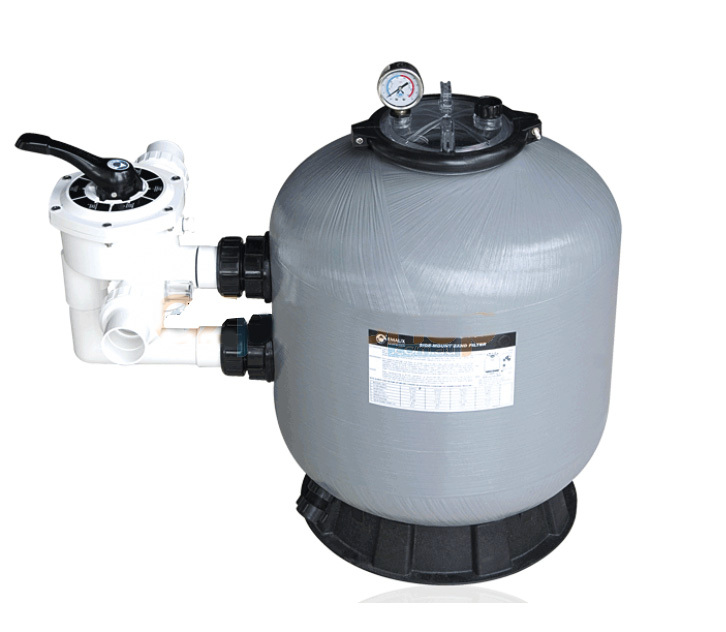 Made from transparent UV resistant polymer so that water quality is visible. 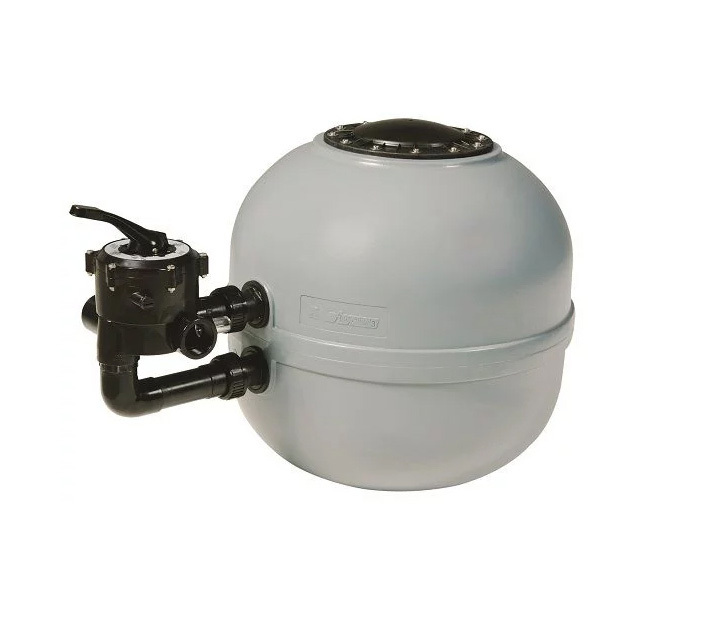 Purpose located tap off points are provided to ensure only clean water is returned to your pool and dirty water can be used in your garden.Lightweight and durable for both mobile and permanent application.